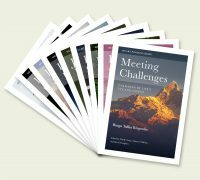 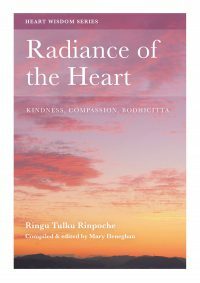 The Heart Wisdom series aims to make the teachings of Ringu Tulku Rinpoche available to a wider audience, by bringing his oral teachings to the written page. 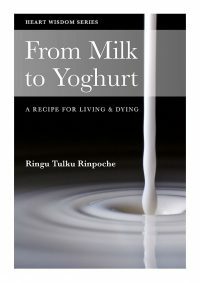 This volume looks, in a simple way, at the fundamental Buddhist view called Emptiness or Interdependence: how things really exist. 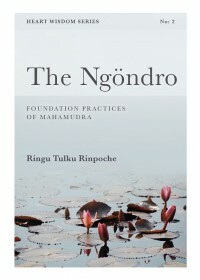 It includes a short teaching on Mahamudra and Dzogchen, approaches that bring us to experience this view directly. 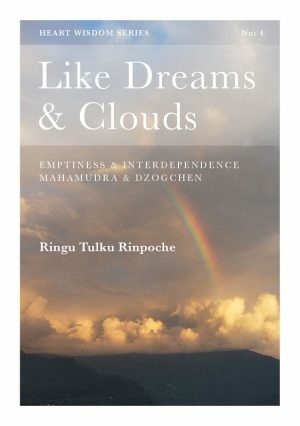 Like dreams, lightning and clouds; In that way, I will view all composite phenomena.